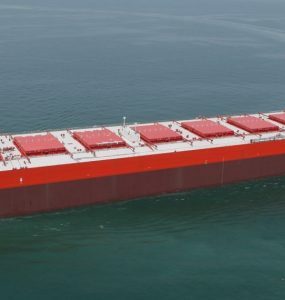 INTERCARGO’s Full Member C TRANSPORT MARITIME S.A.M. 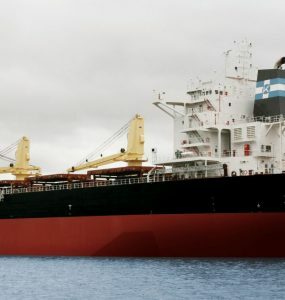 (CTM) has been elected by the Lloyds International awards as the “Dry Bulk Operator of the year”! 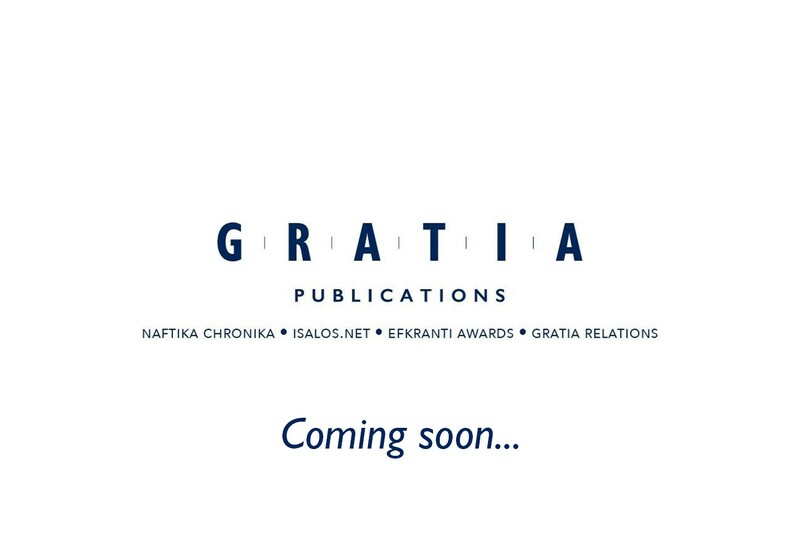 Congratulations for the constant efforts and commitment to the industry! 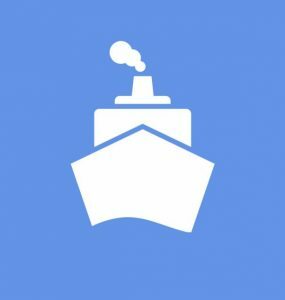 INTERCARGO welcomes New Members in Q3-2017! 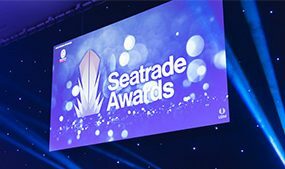 Seatrade Awards to 3 INTERCARGO members ! 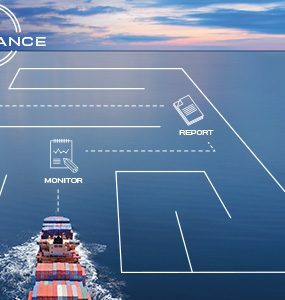 Webinar on how to use DNV GL’s Monitoring Plan Generator and Navigator Insight reporting solution. 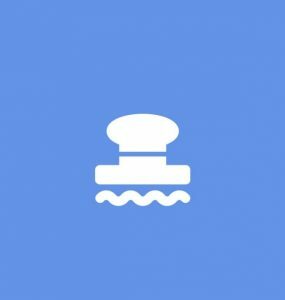 Please see link here. INTERCARGO welcomes New Members in Q2-2017 ! 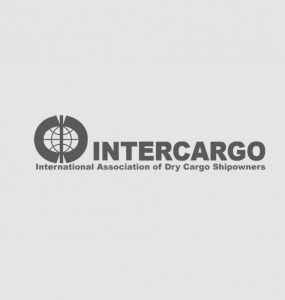 INTERCARGO welcomes New Members in Q1-2017!